Bulk Image Resizer 1.7 has been officially released today to the market. The new version adds PNG and BMP support. Bulk Image Resizer, which is written in pure JAVA, is a long time favorite in the webmaster and armature photographer community with over 20,000 users. 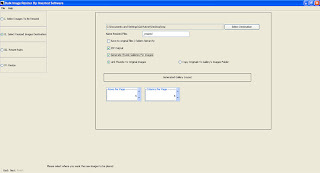 The software resizes JPEG, BMP and PNG images in bulk and builds thumbnail gallery pages on the fly. Delayed Reaction, a distributed event mini library from Inverted Software has been chosen by SoftPedia.com to the receive the "100% FREE" award. This is a quick guide on how to use Bulk Image resize in order to resize images in bulk. Add a file or a folder by pressing the add file/ folder button. 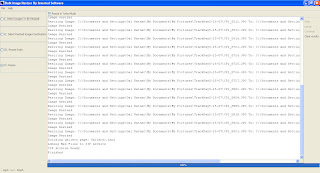 When adding a folder, the program will search all of the folder’s sub folders and add all of the images to the list pan. A total count of all of the images will be displayed at the top of the pan. Press the Next button or click the Step II Tab to continue. Select the destination folder. 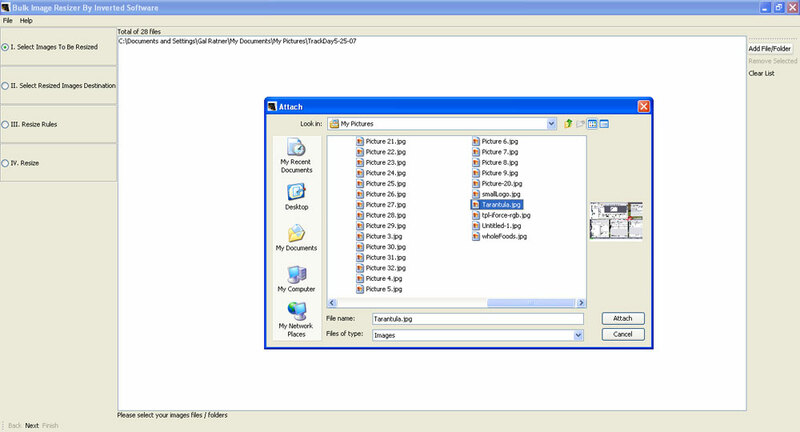 This folder is an existing folder on your computer where all of the resized images will be outputted. If you need to rename your images in a pattern, for example: _small, you can type the name in the name text box. You can choose to save the images to the same folder structure as the originals, created in the destination folder, create image to display the images on your website, and save the output into a zip file. Press the next button to continue. You can specify the dimensions of the new images by exact size or by percent. You can also select to keep the original dimensions when resizing to an exact size in order to prevent image distortion. Press the finish button to start the resizing process. This is the generated output. Shopping Cart .NET is open source e-commerce software. 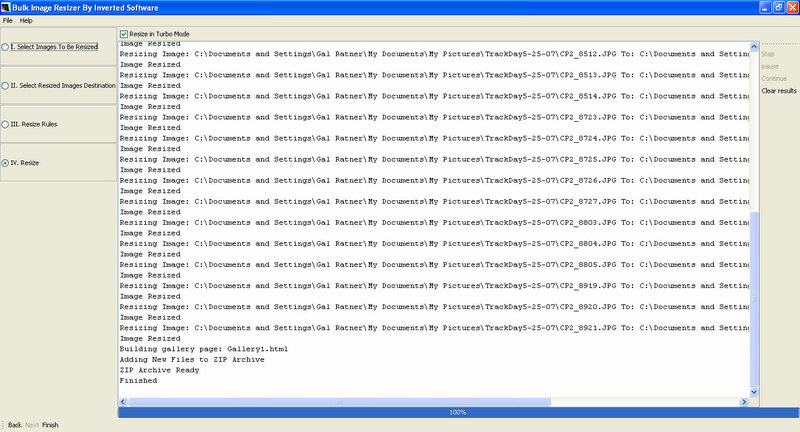 Not officially supported by Inverted Software but still maintained by us. You can download the code at http://shoppingcartnet.codeplex.com/ and use it to build your own website. Bulk Image Resizer 1.5 released today. 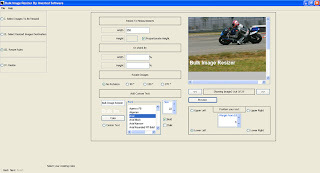 Inverted Software announces today the release of its highly popular Bulk Image Resizer software. Inverted Software is a leading software and consulting firm based in Los Angeles. It has been in business since 2001 and gained a reputation for the quality of its products and services. 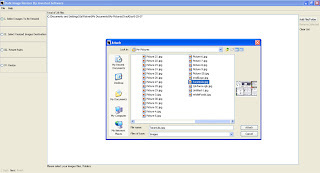 Bulk Image Resizer, which is written in pure JAVA, is a long time favorite in the webmaster and armature photographer community with over 10,000 Windows users. The software resizes JPEG images in bulk and builds thumbnail gallery pages on the fly. Feedback from the community has been very positive, said Inverted Software CEO Mr. Gal Ratner. This is another step in the evolution of our best selling product. We started out by trying to fill a much needed gap in the market, five years ago, and over this time we developed a loyal customer base that won't trade our product with anything else. 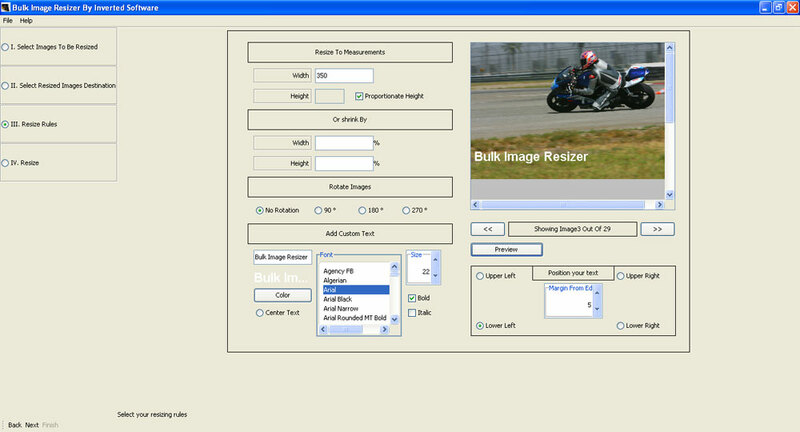 -- Inverted Software announces today the release of its highly popular Bulk Image Resizer software. Inverted Software is a leading software and consulting firm based in Los Angeles. It has been in business since 2001 and gained a reputation for the quality of its products and services. BIR, which is written in pure JAVA, is a long time favorite in the webmaster and armature photographer community with both Windows and MAC users. The software resizes JPEG images in bulk and builds thumbnail gallery pages on the fly. The new version features multiple directories and files selection and a proportionate resizing option that helps users resize images to exact width and variable height to help prevent distortion. "Feedback from the community has been very positive", said Inverted Software CEO Mr. Gal Ratner. This is another step in the evolution of our best selling product. We started out by trying to fill a much needed gap in the market, three years ago, and over this time we developed a loyal customer base that won’t trade our product with anything else.